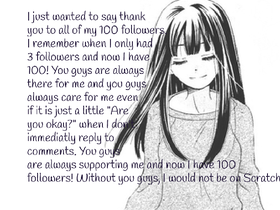 Thank you all for 100 Followers! Online Gaming Studio!!!! Kahoot, Quizlet Live, ect. HELP ME!!!!!!! I'm BEGGING U!!!!! !